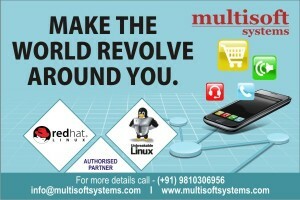 Typically, a Red Hat Certified Engineer in United States draws an average salary of $85000. 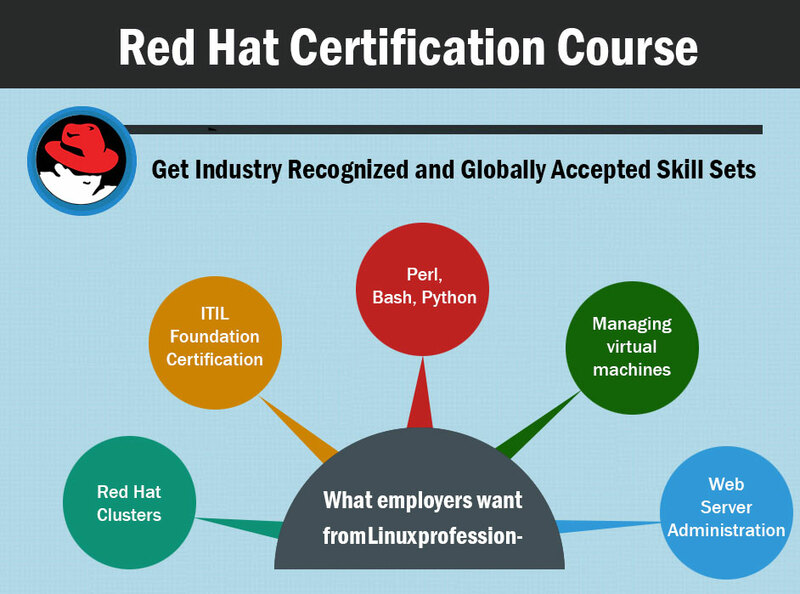 The eligibility criteria for completing Red Hat Linux Certification is that professionals or students must be pursuing or must have completed B.E, B.Tech, BCA, B.SC (IT) or graduation in some other stream along with basic knowledge of networking. Also to become a Red Hat Certified Engineer, one must possess RHCSA certification and must take the 2 hours EX300 exam. 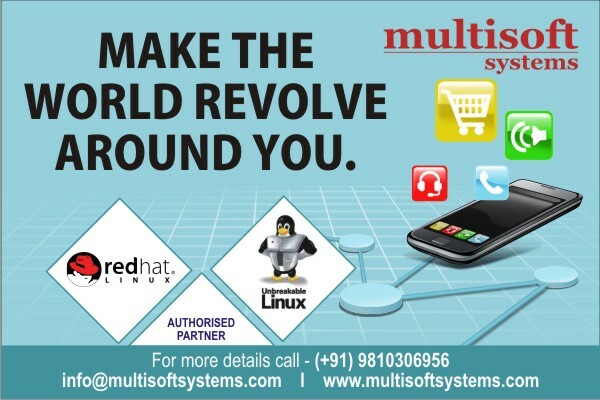 There are hundreds of companies around the globe that are using Red Hat, and earning millions of billions dollars in annual revenue. Reason- be it file sharing, security, networking, middleware, virtualization, consulting, and other purposes, RHEL is used for all. Thus with Red Hat System Administrator Certification under the belt, professionals can not only become an asset to their company but also expect to be placed at the top of company’s hierarchy.